(Natural News) The efficacy and safety of a Chinese herbal formulation that aims to reduce certain symptoms of mild cognitive impairment (MCI) was recently tested with promising results. This study focused on treating the most common sub-type of MCI called amnestic MCI (aMCI). It is characterized by the impairment of episodic memory without the impairment of activities of daily living (ADL). This stage of cognitive impairment is found at the onset of Alzheimer’s disease (AD). Scientists believe that treating aMCI may prevent or delay the onset of AD. Three hundred and twenty four patients, ranging in age from 55 to 80, from nine memory clinics in China were recruited for the tests. They had normal general cognition with minimal or no impairments in ADL, but they had complained previously of abnormal memory function. The patients were first given placebos for the first two weeks of the study. They then had MRI scan and were randomly assigned to receive for 24 weeks either an herbal capsule (five capsules three times per day) and a placebo that was identical to donepezil tablets, or 5 mg per day of donepezil and a placebo that was identical to the herbal capsules. The herbal capsule contained 4.24 percent Asian ginseng (Panax ginseng, Araliaceae) root, 21.28 percent he shou wu (Polygonum multiflorum, Polygonaceae) tuber, 14.89 percent epimedium (Epimedium brevicornum, Berberidaceae) leaf, 14.89 percent Acorus tatarinowii (Acoraceae) rhizome, 14.90 percent Sichuan lovage (Ligusticum sinense, Apiaceae) rhizome, and 29.80 percent lobed kudzu vine (Pueraria spp., Fabaceae) root extracts. After 24 weeks, the researchers found no significant difference in the cognitive test scores of both groups. Only 18.1 percent of the herbal therapy group reported adverse effects such as sore throat, diarrhea, nausea, and insomnia as compared to 57.4 percent of the donepezil group. The authors of this study concluded that the herbal therapy was safe and had similar clinical benefits to donepezil with fewer adverse effects in patients with confirmed aMCI. The full text of the study can be found at this link. 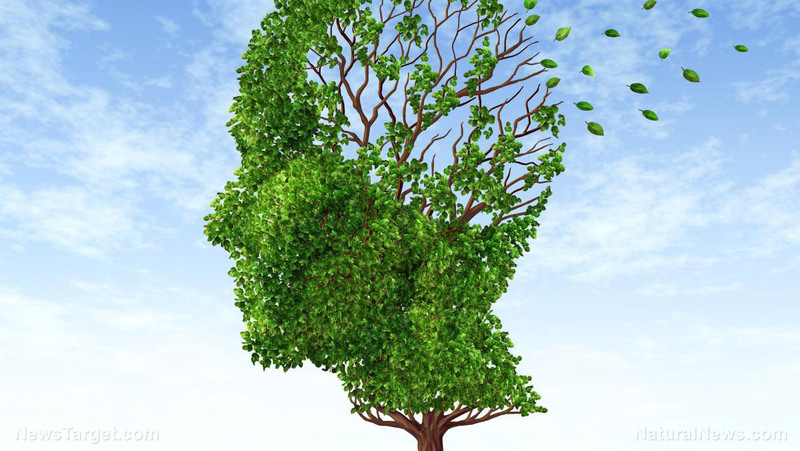 You can find more news articles about herbal medicine and therapies for memory loss at ChineseMedicine.news.